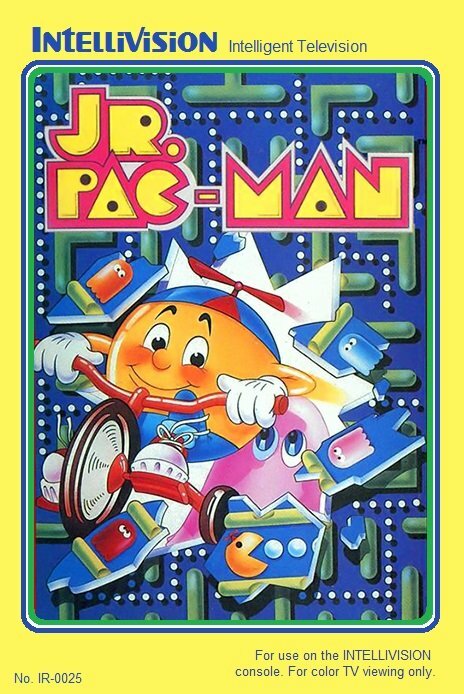 Jr Pac Man | Welcome to the Intellivision Revolution! This version for Intellivision includes all 7 arcade levels, plus bonus levels, 2 player mode, and intermissions! 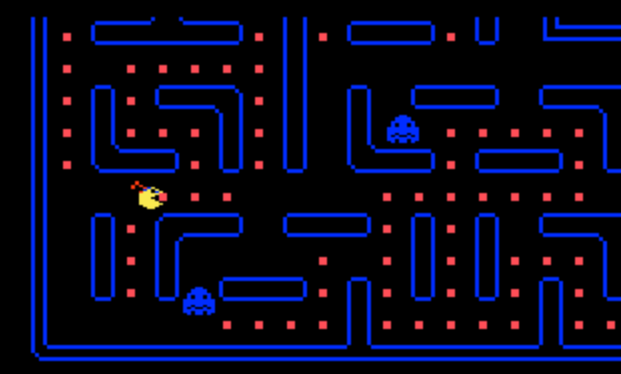 Stay up to date on the progress and future sales of Jr Pac Man by joining the Official Intellivision Revolution Newsletter!